Est-ce que vous avez un lien ou des infos sur la gamme LG 2016 Full HD ? LH60 is the most feature-packed HD TV for 2016 but that does not say much. Yes it has webOS 3.0 but besides that most other features have been excluded. Lastly, LG will sell several 5 series models. 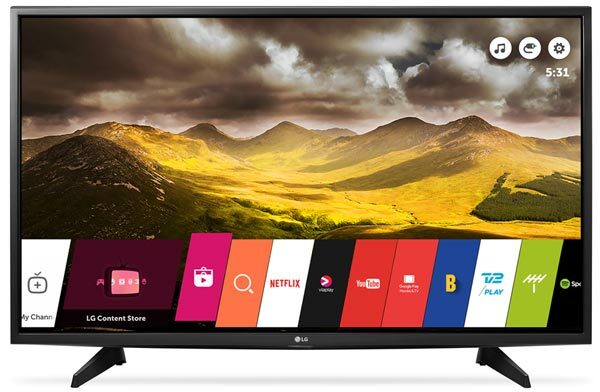 These are HD TVs with varying specifications and designs. We have not included all of them, only LH59 and LH57, but LG says that it will also sell LH56, LH54, LH53 and LH51 models at discount retailers. 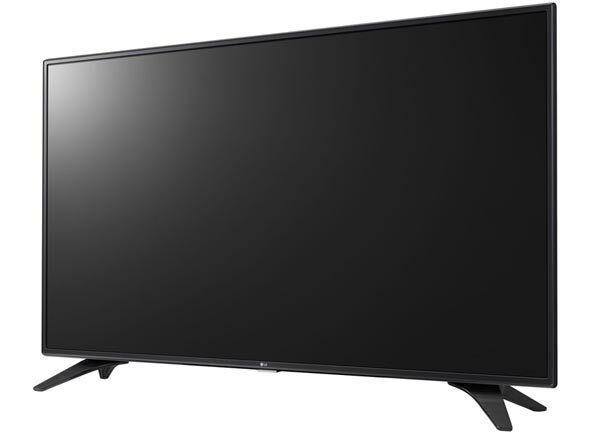 Index du forum › HOME-CINEMA › Téléviseurs › Ecrans HD › GAMME LG FULL HD 2016 ?